A deposition is one of the best discovery tools you can use to investigate your case. 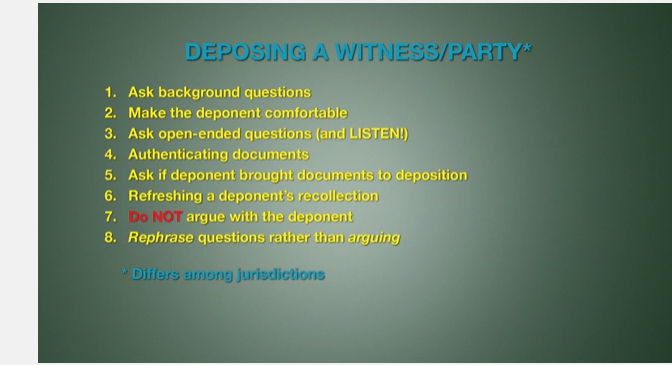 Depositions are question-and-answer sessions in which a party asks questions of opponents or witnesses–under oath. The testimony is transcribed by a court reporter, who then prepares a transcript that can be used at trial. Depositions are a great opportunity to learn information to prove your claims, obtain your opponent’s facts and theories of the case, and evaluate your opponent and other witnesses to determine whether they will make effective witnesses at trial. In this video, we’ll provide in-depth tips and pointers for making the most of your deposition. Every jurisdiction has its own laws and court rules. 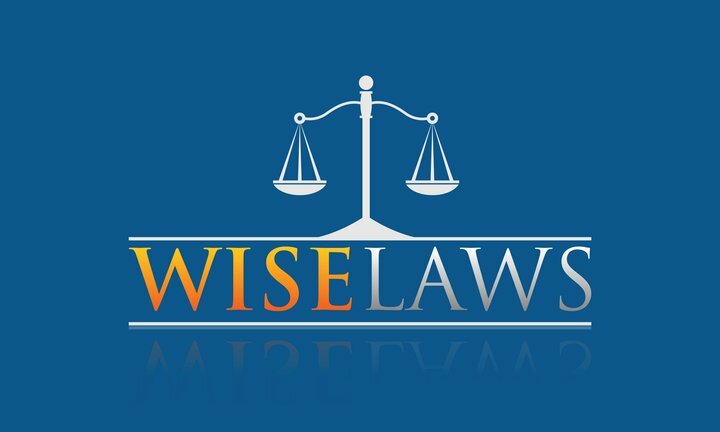 Always make sure you read, understand, and comply with the laws and court rules in your jurisdiction!